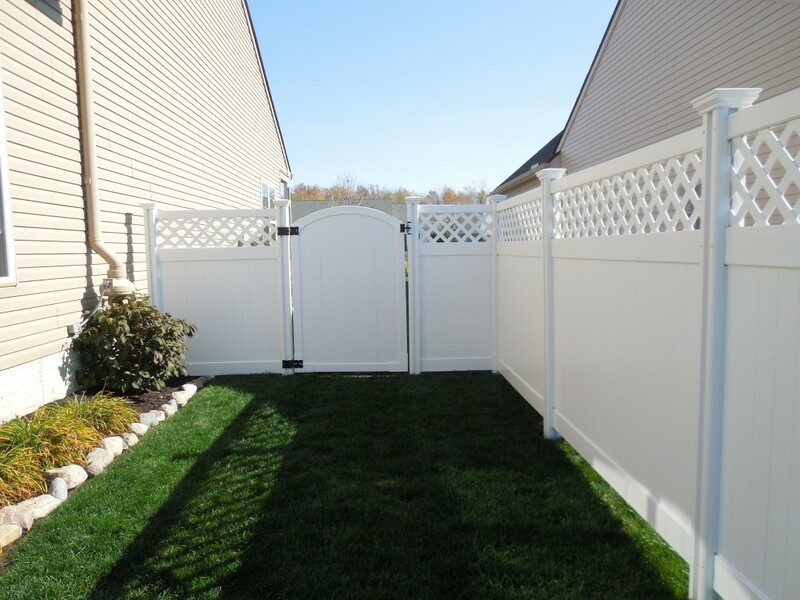 We specialize in helping homeowners install their own vinyl or aluminum fence. 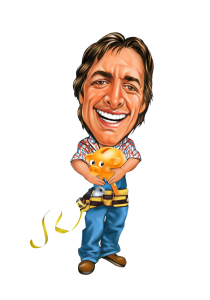 We believe that almost anyone with an average skill set and some patience can tackle this project on their own- or preferably with a helper. There are many benefits to installing your own fence, and here are the top 3. You can save a lot money when you install yourself. 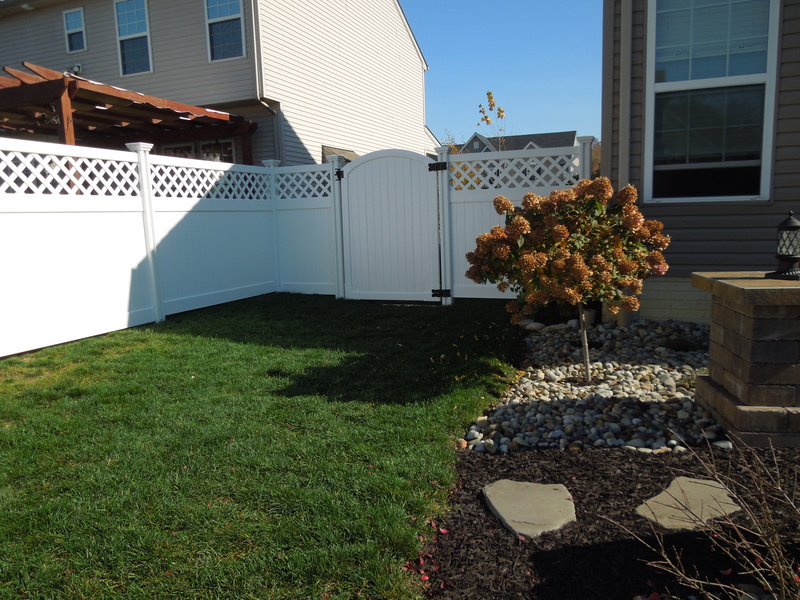 Professional fence installation is a wonderful service, but generally labor is as much as materials, so it’s expensive. 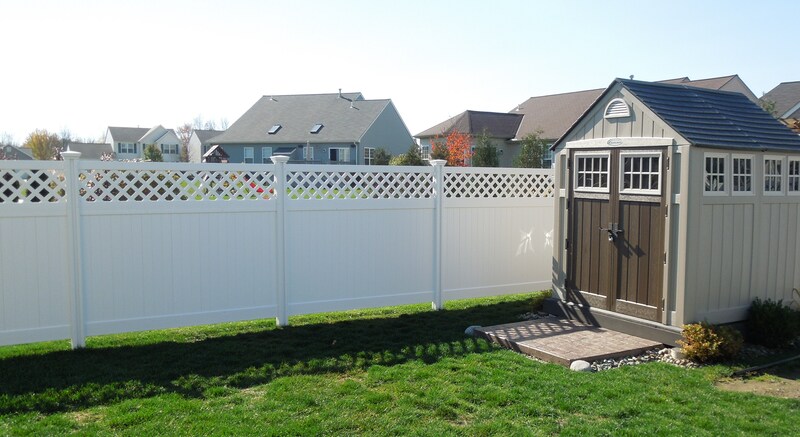 If you install your own fence, you can save up to thousands of dollars. These kinds of savings usually make the work involved worth the effort. The bottom line? Installing your own fence is a great way to save your family money. 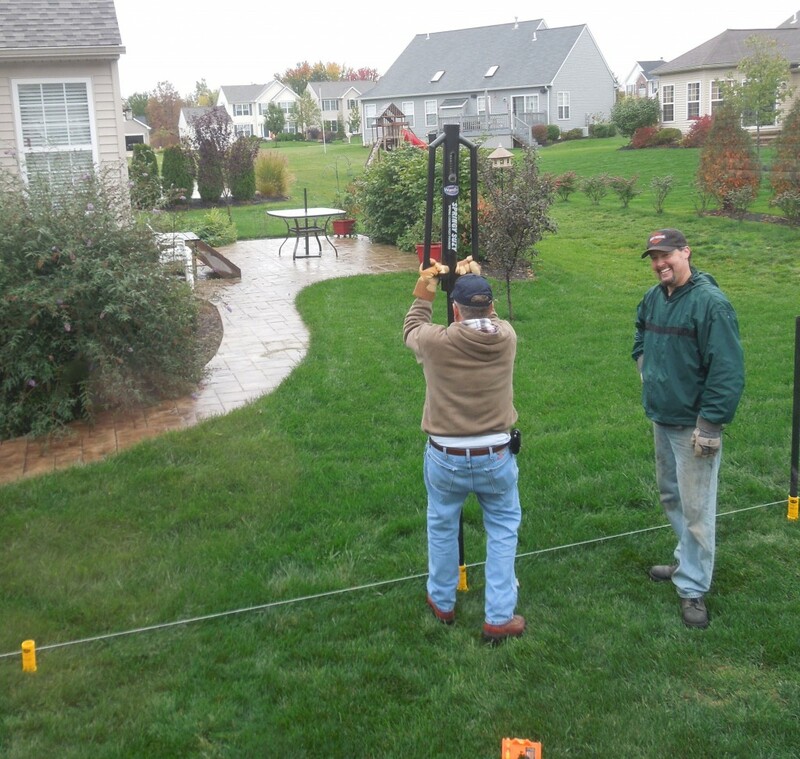 You can make your install even easier by renting our gas powered post driver. 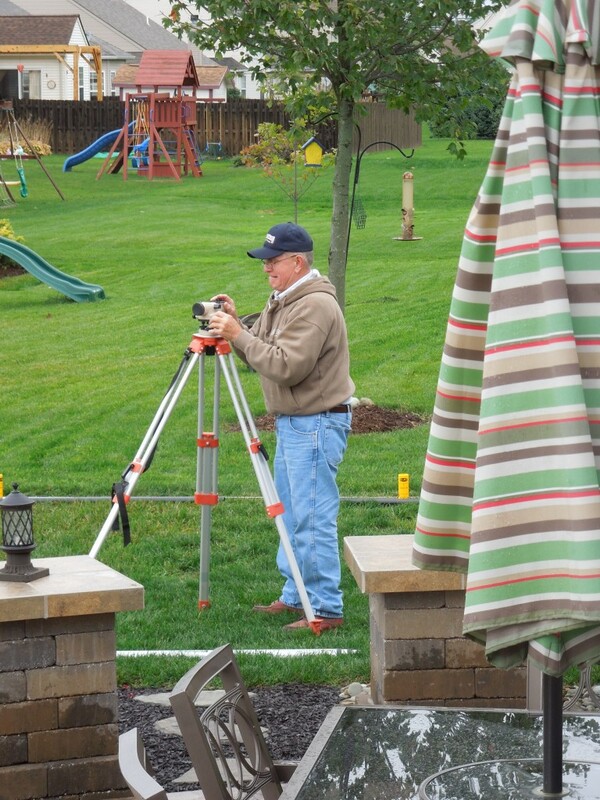 Installing a fence has traditionally been a lot of work, and often heavy equipment was required. Renting power augers to dig deep holes–or manually digging them– is enough to make anyone run for the hills. 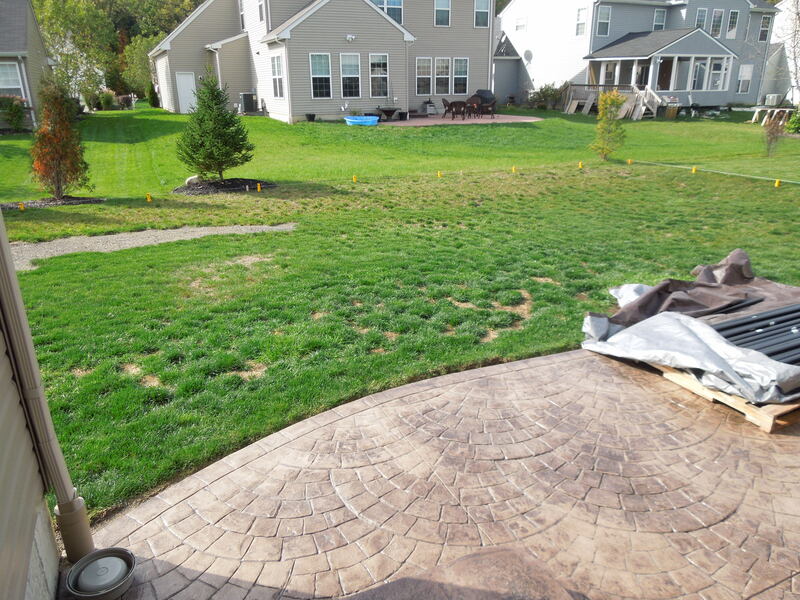 Add the pouring of hundreds of pounds of concrete, additional to tearing up your yard, and it’s no wonder homeowners shy away from installing their own fence. It’s just too much work. Now with WamBam’s DIY-friendly system, you don’t need to dig holes or pour concrete. This makes the project so much easier. And if you want to make it even easier, you can rent one of our gas powered augers to do most of the work for you. We’re not going mince words- it takes time to install a fence. 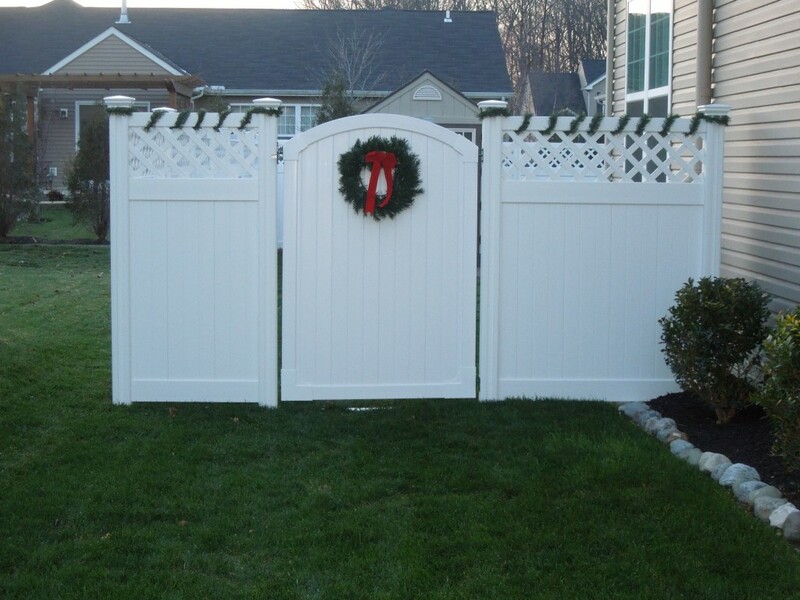 Even though a WamBam Fence requires significantly less work than your average fence install, you do need to spend a great deal of time, effort, and patience, and there is no way around that. However, when you invest time into a project, pride inevitably goes hand in hand. Soon you’re the hero of your family–and maybe even your neighborhood. 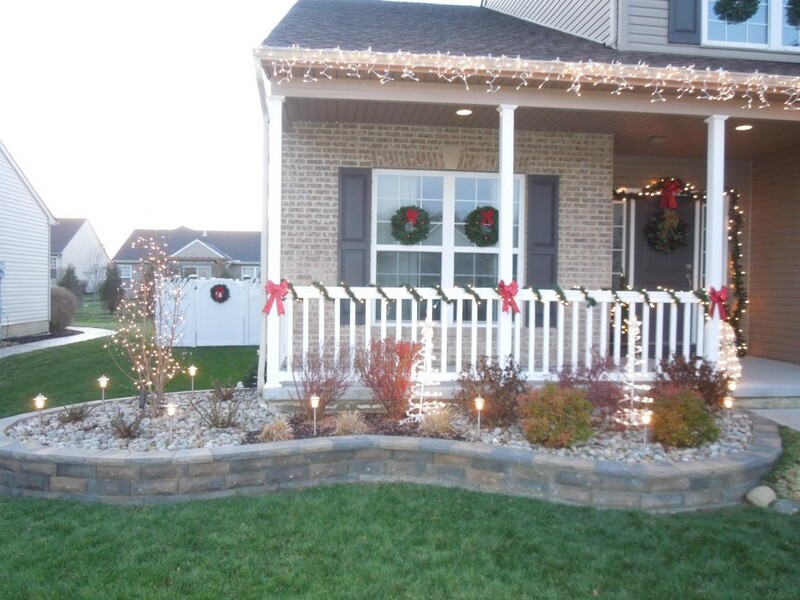 There is generally a lot of satisfaction when you pull up to your home every night and admire your handy work. Weathered Hurricane Sandy and all decorated for the Holidays! Dawne from Avon, OH wrote this entire post, captions and all, without any prompting or bribery from us. It’s a great story and one of the best fence installs we’ve seen to date (note how the top is absolutely level despite uneven ground- this is the most professional way to get it done, and one few customers tackle!) Keep reading! Uncle Fred to the rescue with his transit….all posts were within 1/4 inch of each other! My husband is so proud! “Ahhhh….where to begin? 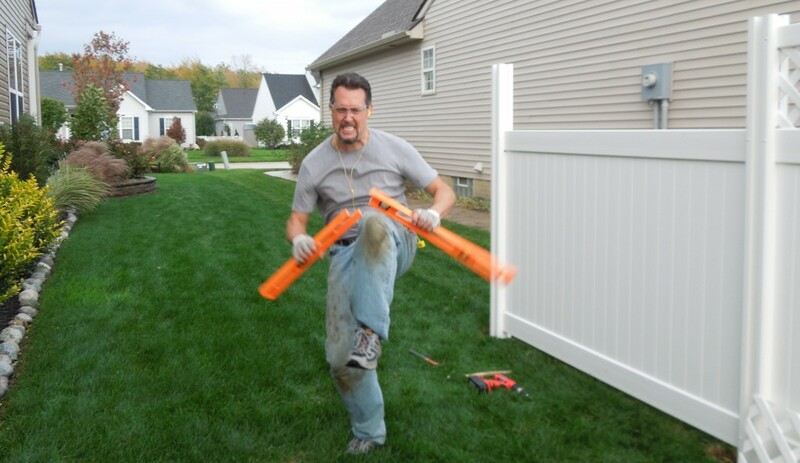 My husband and I first saw the Wam Bam fencing system on the DIY network on one of those home improvement shows which we love to watch. 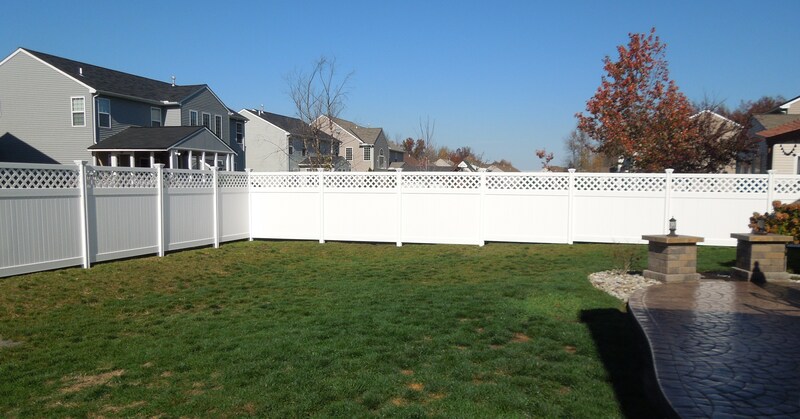 We always had the intention of installing a fence since we moved into this house a couple of years ago but did not want to pay thousands of dollars to have it installed. This system intrigued us so I did some more research on line. We knew we could save a lot of money doing it ourselves but thought there would be NO way this fence could stand up to the winters we get here in Ohio. We went as far as getting a quote but did not carry it any further at that time. So this October we FINALLY took the plunge. 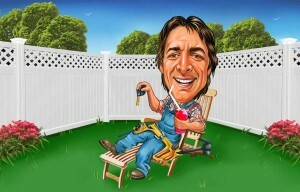 After deciding on what style of fencing and how much we needed I emailed your company. I received a speedy response from Denise with a lot of useful information. I especially liked the fact that she showed us how we could save some money if we changed up our runs a bit. Taking turns with Springy Suzy…..lol! The boys even worked in the rain. My husband taking is frustrations out on his level…..only kidding, I stepped on it and broke it so we thought we would have some fun! We ordered our 200 feet of fence and off we went. Now we did have some issues getting the fencing delivered by NO fault of Wam Bam as they are at the mercy of the delivery company. The communication could not have been better as Linda stayed on top of things throughout the entire process. Her sense of humor was such a breath of fresh air! The fence arrived and we got to work that weekend. Only one post was damaged and was replaced promptly by Wam Bam. The hardest part was getting those posts into our hard, clay ground. But with a little muscle and help from Uncle Fred, things went smoothly. It took us about 4 weekends all together to fully complete the project but that is because my husband is OCD and everything had to be perfect. We did have some uneven ground on the one side of our yard so we decided to step the fence from the bottom which took some time to do. With the aid of a transit, the posts were all within a ¼ inch of one another and looks like a professional installed it. 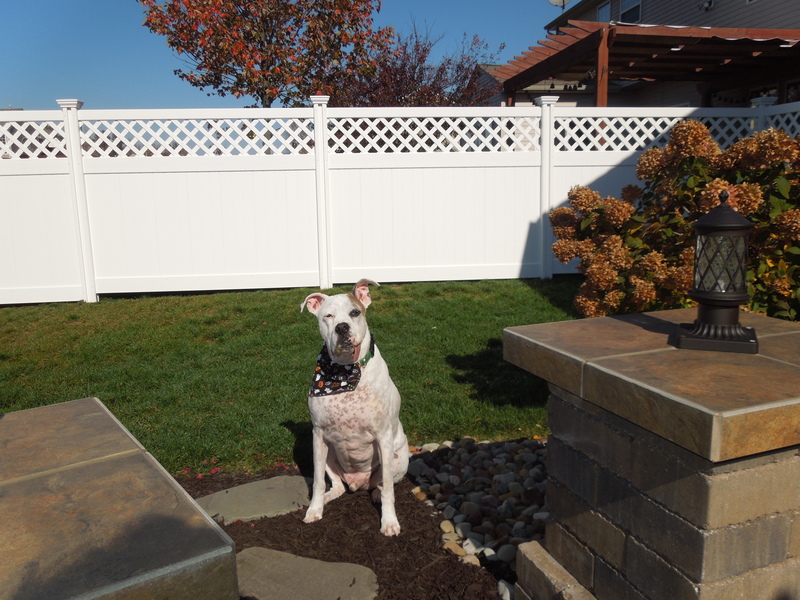 I cannot tell you how may compliments we received on the fence. Sun runs are finally complete! Stepping up from the bottom so the fence remains level all around…..PERFECTION! Quincy says “You did this all for me?” And yes, that is his tongue hanging out of his mouth! Well done Dawne, Uncle Fred, Mr Weiss and Quincy! We are very impressed!